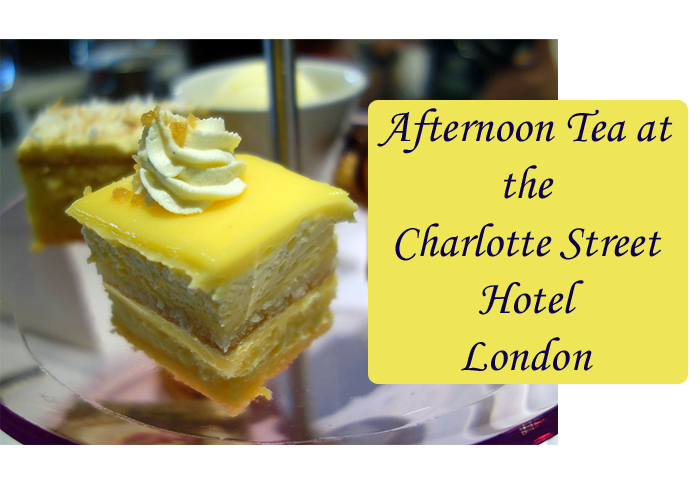 If you haven’t been to the Charlotte Street Hotel Afternoon Tea, you’re really missing a great scene and experience. In the Spring, Angie from SilverspoonLondon and I popped in to the Charlotte Street Hotel for even more champagne after our lunch date at Bubbledogs. I really enjoyed the fun, colourful atmosphere and knew I definitely wanted to return. First, I think Charlotte Street has one of the most compact collections of restaurants in London. 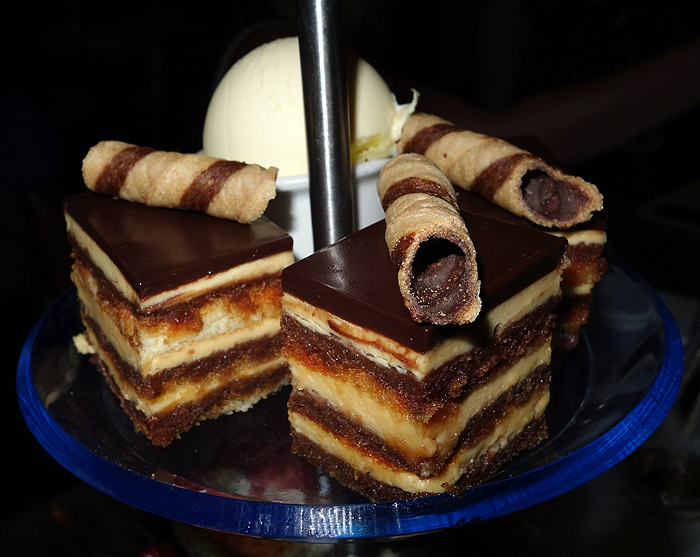 If you can’t find an array of food temptations on this street, well… you have issues. As you know, I’ve attended many events with Jess. I had the chance to meet Katie and April at a bloggers’ brunch back in May. 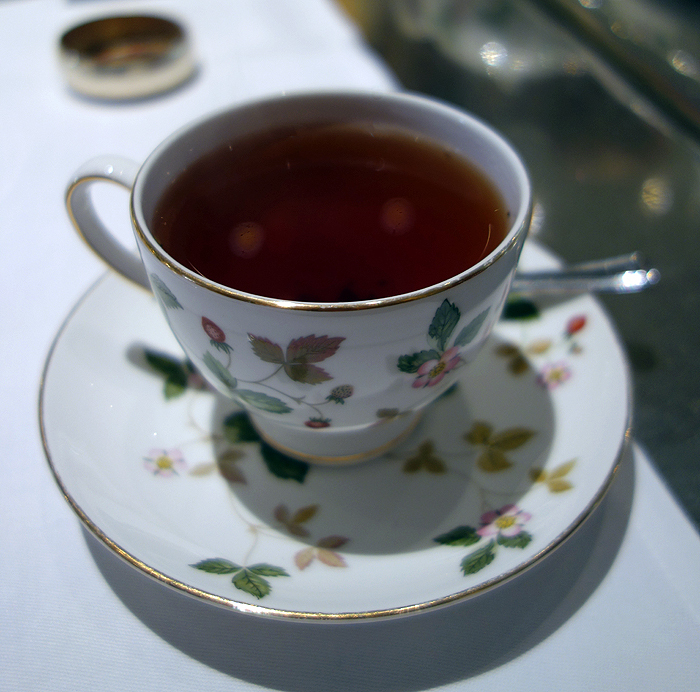 Once we were all seated, some of us ordered the Afternoon Tea, and others selected the Bloomsbury Tea. Three separate tea trays arrived at our table. I wasn’t really clear on whose was whose, so I sampled a variety of items. What I can tell you is, every single morsel of food was divine! I tried to eat as much as I absolutely could. Because I’m Italian and a self-proclaimed champion eater, I usually finish all the food I order. So, I was sad that I had to leave some scones and sugary treats behind. I just couldn’t manage anymore. But I tried! A selection of traditional cakes, fruit and plain scones with clotted cream and preserves, and an assortment of traditional tea sandwiches. It’s offered for £23.50. Chocolate eclair, lemon and vanilla Charlotte, strawberry tart and coconut cake, scones with clotted cream and preserves, smoked salmon roulade, toasted crouton, cucumber, basil and creamed cheese sandwich, asparagus and stilton quiche, roast beef, horseradish and watercress sandwich. It’s offered for £26.00. 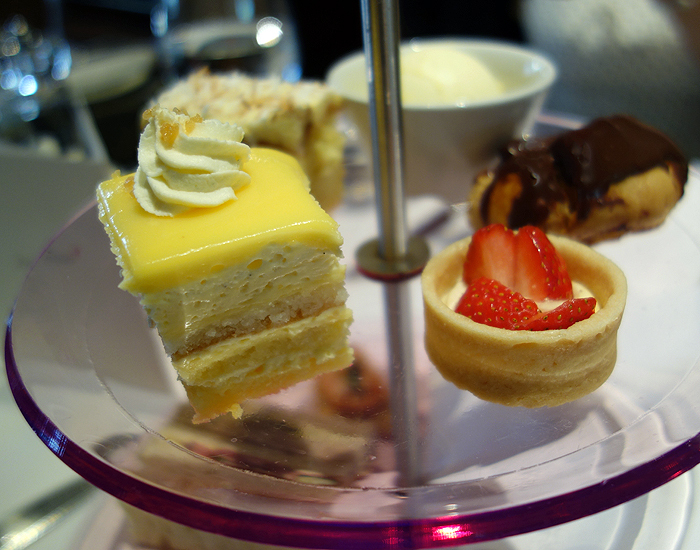 You can find their full Afternoon Tea menu here. If you’re in Fitzrovia near Charlotte Street, I highly suggest stopping in here for post work drinks, afternoon tea, or just to check it out. I would guess their other menus are pretty amazing too. 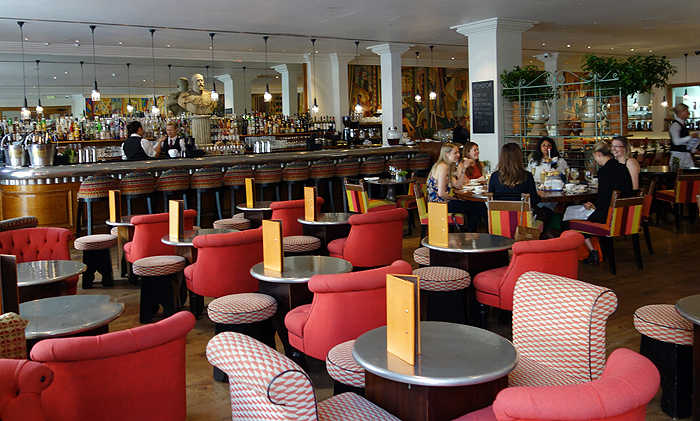 The Charlotte Street Hotel also attracts a chic crowd, and the food I had was outstanding. The Hotel is part of the Firmdale Hotels, and I honestly don’t know much about them. Sunny friends, if you have any insight on what a stay is like there, I’d love for you to share it in the comments below. Judging by the excellent service and quality of food and drinks both times I’ve been to their restaurant, I’m guessing it’s impressive. 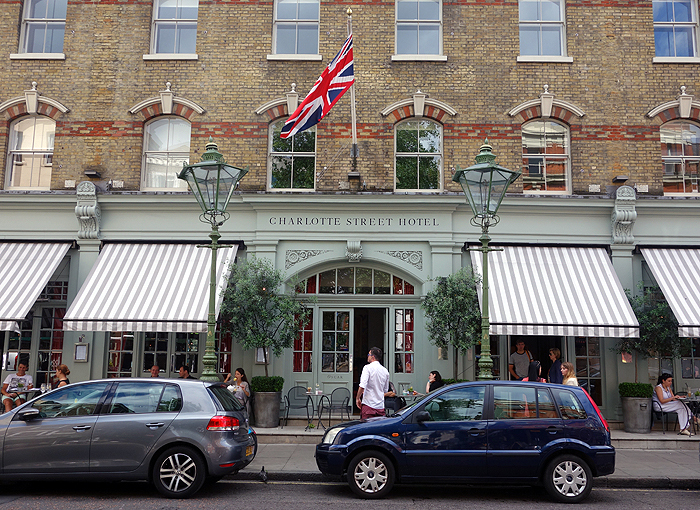 Read here for reviews and rates of Charlotte Street Hotel. For more about visiting London, don’t miss the Sunny News YouTube channel for fun, informative videos where you can learn more about what’s happening in London. Conrad London St James Afternoon Tea Christmas Blogtacular! 24 Karat Gold Afternoon Tea Menu and Giveaway! Healthy Smoothie Recipes to Beat the British Heat! Thanks for the mention lovely! It was great to see you again. Looking forward to the next! Your pictures are amazing by the way. They really capture all the colour and fun of the place. The Fiemdale group is an absolute favourite if mine! Owned by a husband and wife team, the wife does the interior design for all if their hotels! 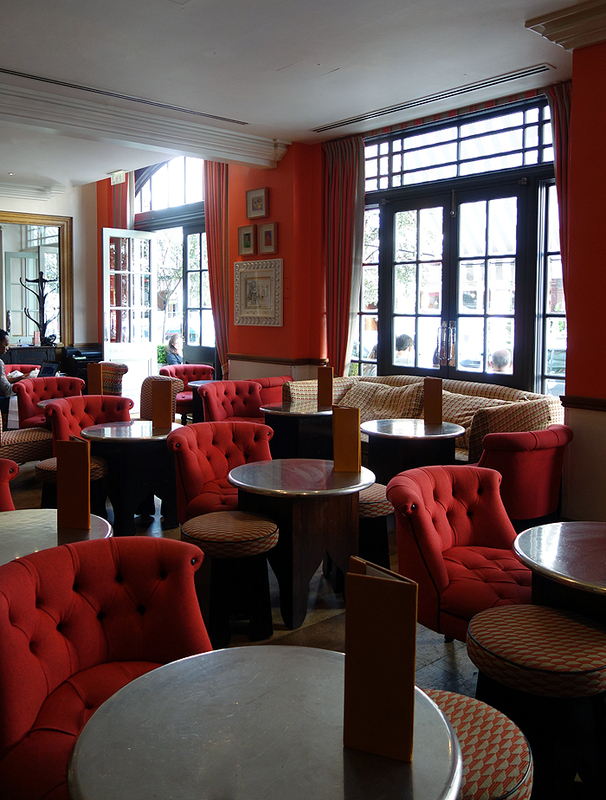 We’ve had our office Christmas party at the Soho hotel and this year will be having it at the Haymarket hotel. Truly fabulous all round! 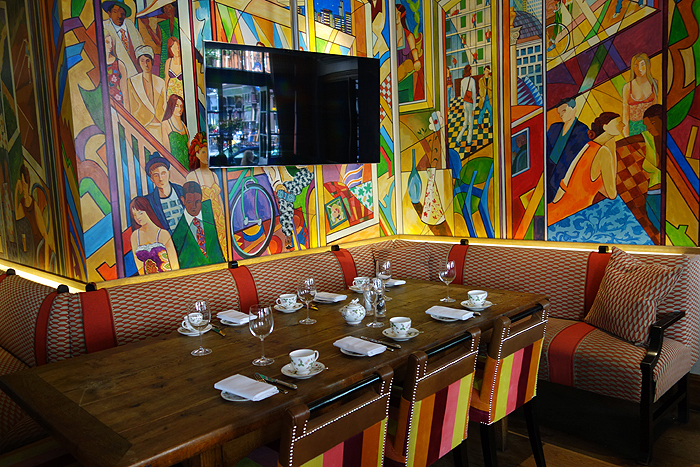 Did you know they also have screening rooms & you can watch a film + afternoon tea or a 3 course lunch and free popcorn for something like £35 pp! Well worth it!! Hi Sam! I saw the signs for the film and afternoon tea but I really appreciate you including here for people that read the post. What a phenomenal team! The hotel is so gorgeous! My oh my! 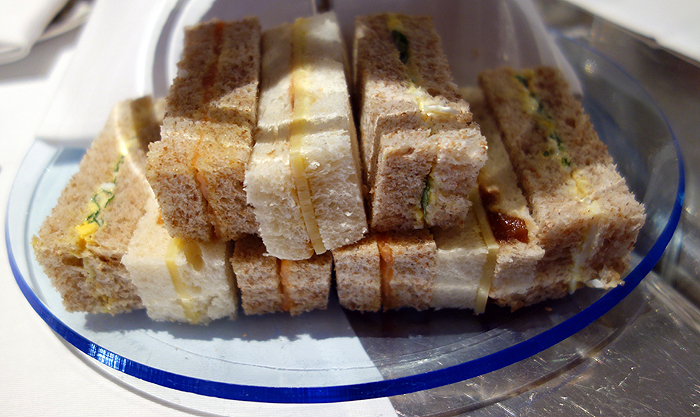 I’ve been to quite a few afternoon teas but not this one – though have been into the hotel once and loved it. That lemon vanilla dessert looks utterly divine! Methinks this is next on the list! Hello Shika! The food was absolutely outstanding. Every. Single. Bite. I would be very excited about going back and highly recommend it to people. 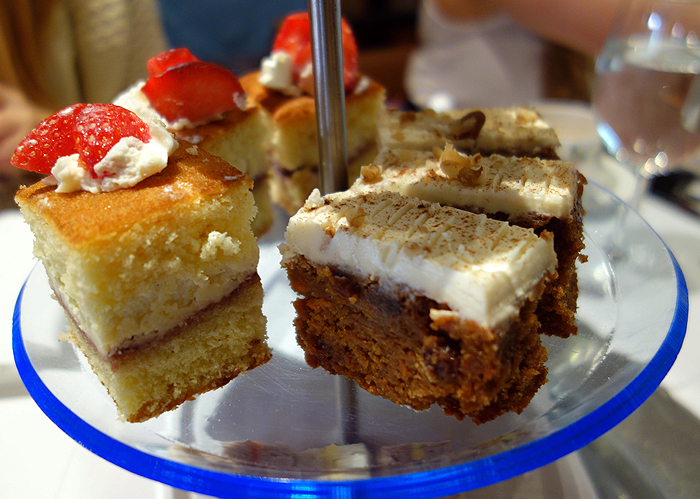 Which afternoon teas would you recommend? Wow. Now THAT’S what I call an afternoon tea! 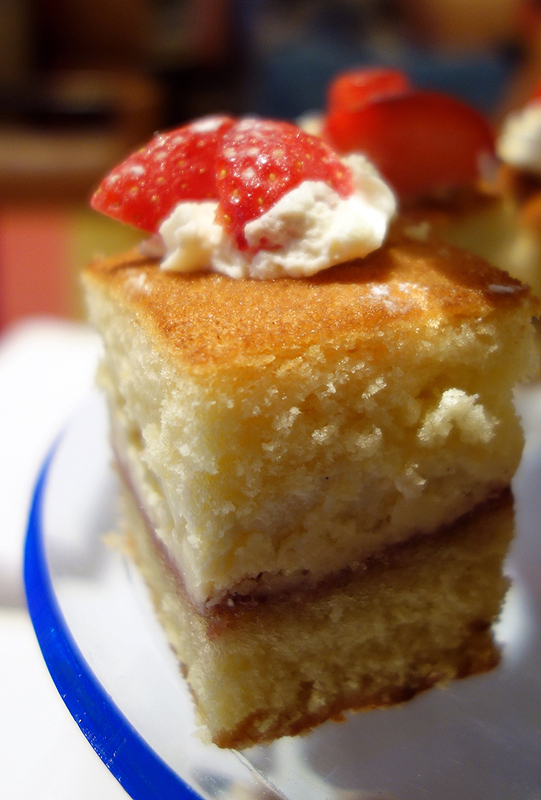 May go back this weekend with the wifey for a slice or ten of cake! I have attended many teas in NYC but really cannot wait to try one in London! This looks wonderful, the setting, the food and the tea. Thank you so much for the information Will have to jot this place down for sure!! Hello! I highly, highly recommend this one. Let me know when you’re planning a trip here and I can write down some really fantastic bakeries you might enjoy also. Really LOVE your Instagram photos! They always make me hungry!